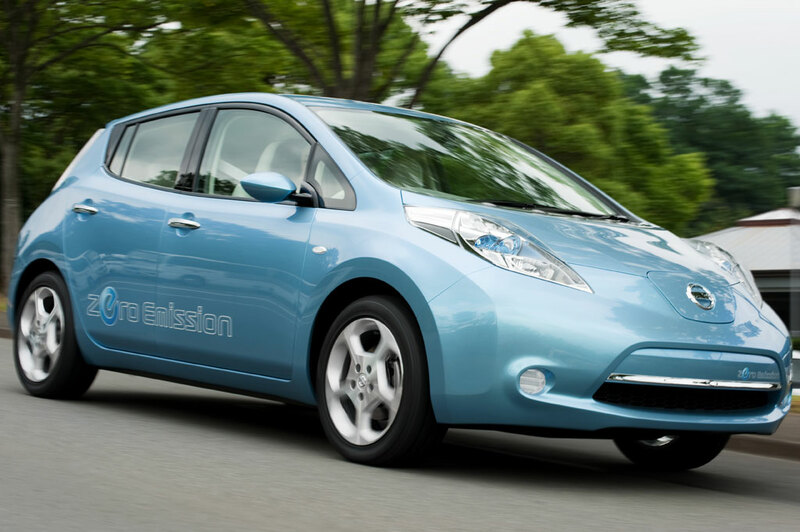 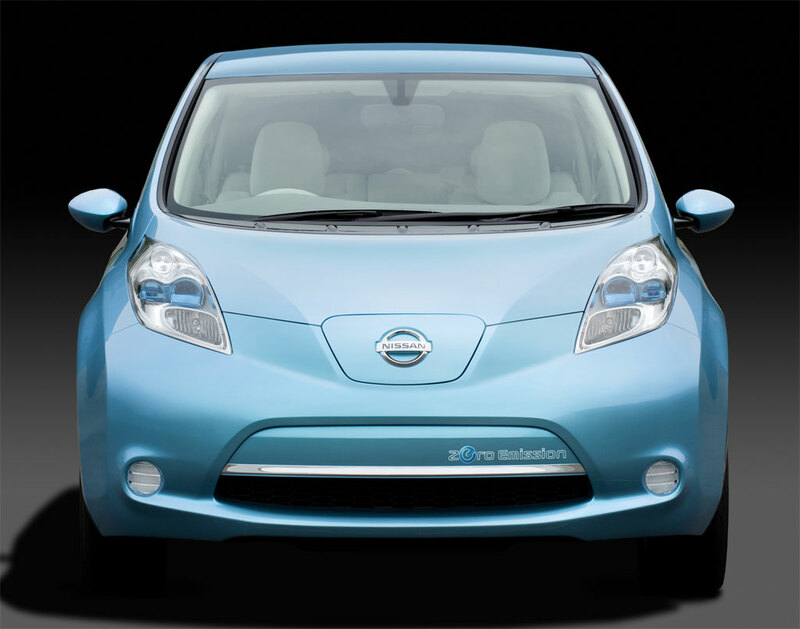 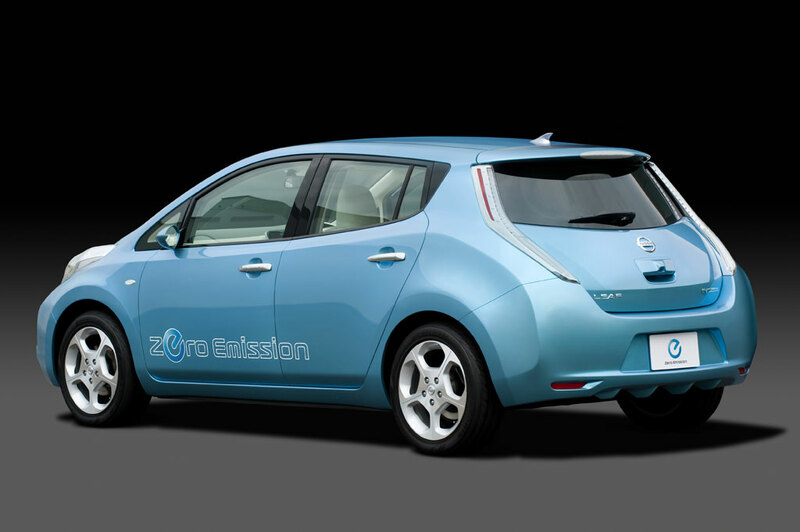 Nissan Leaf finally made it… the zero emission all electric car become the 1st winner of the 2011 World Car Of The Year awards. 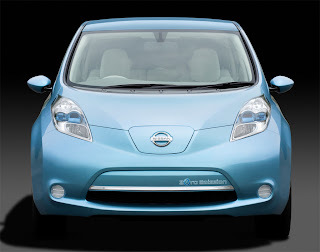 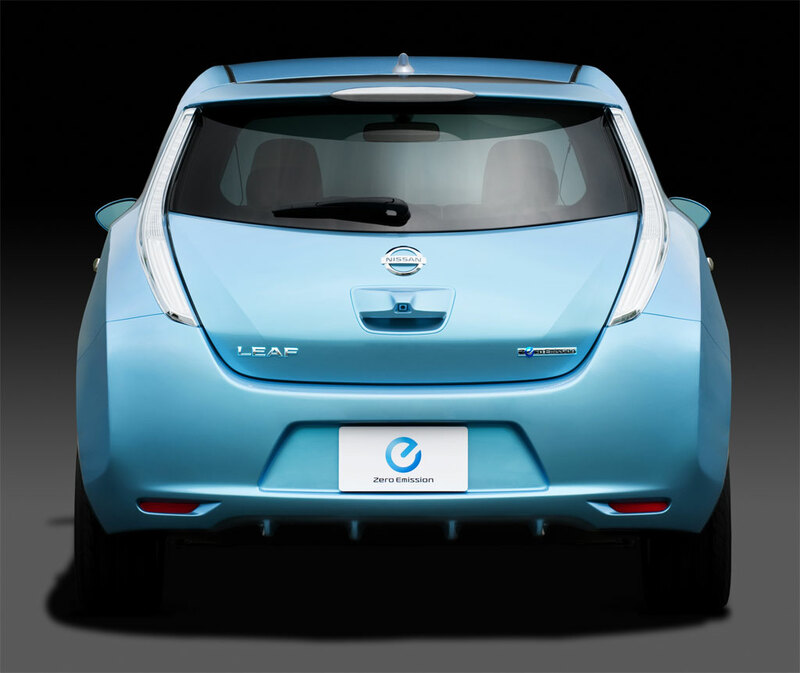 Nissan Leaf achieve the 2011 World Car Of The Year awards after competing with 39 new vehicles at New York International Auto Show. 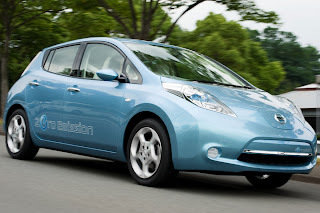 The finalists for this events are the new Audi A8, 2011 BMW 5 Series, and the Nissan Leaf. 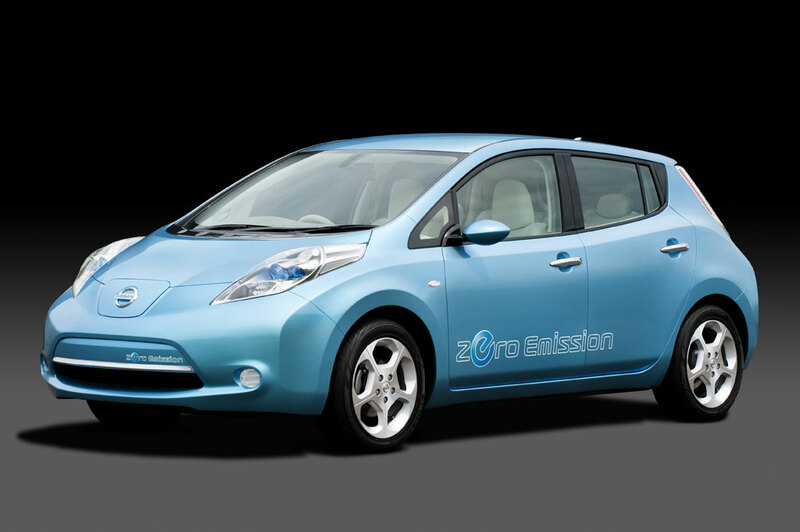 Nissan Chairman and CEO Carlos Ghosn has said, “It is a great joy that the world’s first, mass-marketed electric vehicle, the Nissan Leaf, has won the prestigious award”. 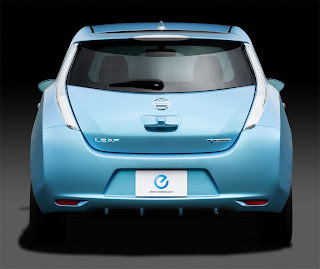 Nissan Leaf is powered by a lithium-ion battery (requires 8 hours for fully recharged) resulting 80 kW and 280 Nm of torque. 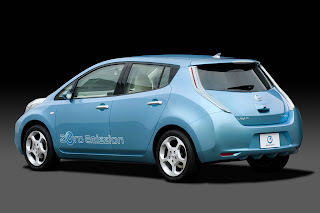 Nissan Leaf's top speed is at 90 miles per hour (140 km/h).